Welcome back all you lovely vapers! We hope you’ve all had as wonderful a week (and weekend) as we have! We have been incredibly busy here at Cloudz Vapour, checking out the brilliant and wondrous Vape Jam UK 2015. In case you were wondering what Vape Jam is, it’s the very first e-cigarette convention of its kind in the fair isles of Great Britain. We’re sure you can all understand how ridiculously exciting this was for us as we got the opportunity to display some of our delicious e-juices that we know you all love! 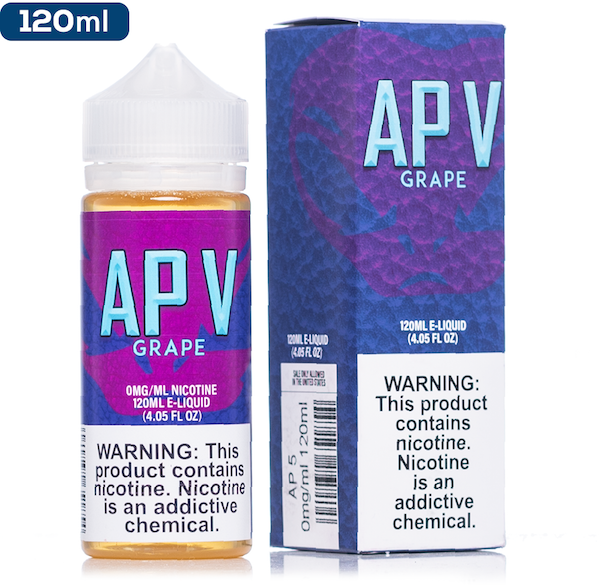 Vape Jam was set up by the one and only Amir Saeed (aka P-Vaper) who, like us, introduced some great US e-juice to the UK market and he now has his own line of e-liquid, aptly named Penguin Juice. Amir’s vision was to create a place for vape enthusiasts to meet and have the opportunity to test out some of the best products on the market, and this year, all his dreams came true at the first ever UK vaping expo – how exciting! Well, a tonne of stuff was going on all weekend! Our Cloudz Vapour team arrived at London Olympia along with loads of other vendors, all burning to get set up and to start meeting you lovely lot who just love to vape. There were 120 exhibitors (including the CV team) and over 4000 visitors taking a look at what we have to offer. We even had our super special 95% Cloudz Vapour Competition Juice on display for vapers to have a go on and create some pretty huge clouds! We had a fantastic time meeting some great people who share our passion for all things vape! It gave us the chance to show everyone just how amazing our e-juices are and to meet a few of our dedicated customers who made the trip to come and see us. 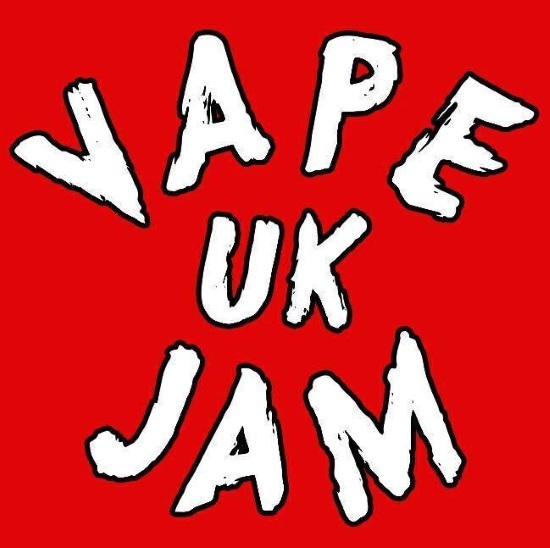 The great thing about Vape Jam UK was that it gave an opportunity for vapers and vendors up and down the country (and some from further afield) to meet together and have a jolly good time. We’re so excited to be part of this awesome community of incredible people who have one common passion – vaping. Well, for us here at Cloudz Vapour, we’re going to carry on doing what we’ve always done – bringing you the very best e-juices from the US. We know that quality’s important to you, so it’s important to us. Not only that, we’re also stocking a huge range of other e-cig related products like tanks, mods and RDAs so you can stay stocked up and know that your kit is of the highest quality. We can’t wait for next year’s Vape Jam UK, so if you missed out this year, you can make sure to come along in 2016 – we’re sure it’ll be even bigger and better! In the meantime, we’ll carry on bringing you delicious e-juices and updating you on all the latest goss, right here on our blog. Don’t forget to give us a shout on twitter @CloudzVapourUK, we’d love to hear from you lovely lot. 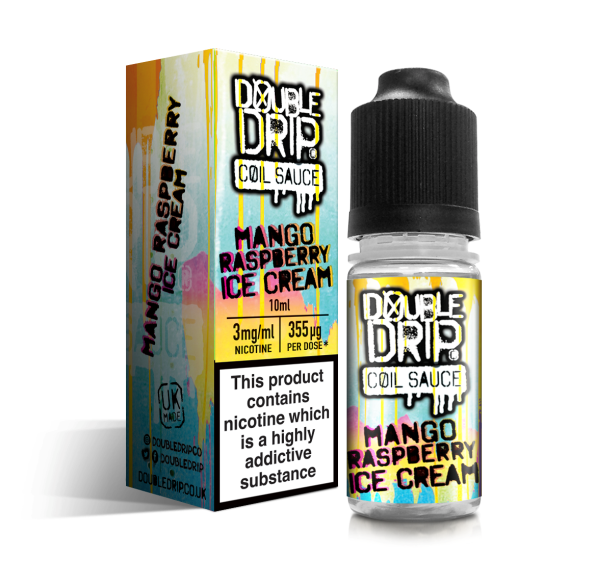 If all this e-juice talk has got your taste buds tingling, we have plenty of yummy choices for you, so take a look at our menu and get in touch with us over on our contact page to speak to our super friendly team, or use our online shop to pick up the greatest liquids in the land!